This year has continued at a gallop pace through February; just the way I like it. In the beginning of February, I updated quite a bit on my home page for Alicia Harrell’s Bookstore. I was able to add some positive content that I believe our visitors will enjoy. I love sharing things and my bookstore’s website is another great vehicle for doing this. February was also my online bookstore‘s first anniversary! Making it through its first year is definitely a huge landmark; especially when this was opened during a recession. Seeing my bookstore mature into a success was truly inspiring and felt great! My book manuscript titled Undermining Alex is still going through the lengthy editing process. This is where the women and men authors find out how resilient and perseverant they truly are. Editing can be very taxing and stressful. I view editing as a great method for transforming one’s work (with the assistance of an excellent Editor) into something greater. Editing enables an author to shine with their best written work out in the world for others to read and enjoy. This author highly recommends that if you are new to the writing field and wish to be an author, the minute your book manuscript is completed to your satisfaction, hire an excellent Editor to review your work. You will be delighted you did. It is a very eye-opening experience and helps you see how another person will view your book’s content. 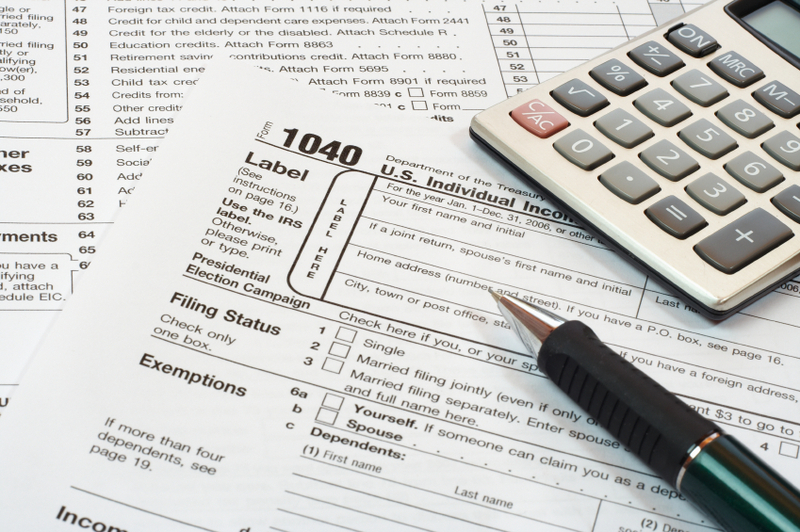 February is also the month where this author begins preparing for income tax preparation. For those who are self-employed it is best to find an accountant, certified tax preparer or qualified tax preparation service to fill out the Federal and State Income Tax Forms. I recommend reviewing the IRS official website to make certain you are prepared with gathering together all the correct receipts. Doing this is a great method for becoming aware of any deduction or taxation changes implemented by the Federal and your State’s government. This is a huge help for having what your tax preparer will require for filling out the 2011 income tax forms when you visit. If you prefer to complete the taxation paperwork on your own, you can ask the IRS to send the income tax booklets and forms to you via their website. Post Offices and Libraries often carry Federal and State Income Tax booklets and forms too. It is wonderful to have choice, on and offline. For those who find visiting a tax preparer daunting, TurboTax is a great alternative. It is like having a personal tax preparer in your home. It fills out the State and Federal Income Tax forms for you while answering specific questions by typing in your answers. TurboTax takes a while to go through for it is very thorough, but the luxury of doing one’s taxes accurately in one’s home is truly a benefit. H & R Block and the IRS have online tax preparation services too. TurboTax, H & R Block and the IRS websites are safe and secure. Feel free to browse for price comparison on their websites. You have the right to choose which tax preparation method and website is right for you. Doing your taxes online via H & R Block, TurboTax or the IRS website is a great way to save money during the taxation season. These assistive websites are an excellent income tax resource. Happy February and thank you for visiting!